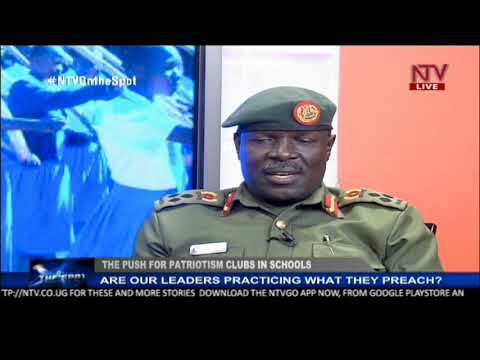 ON THE SPOT: Why are senior millitary officers being retired? 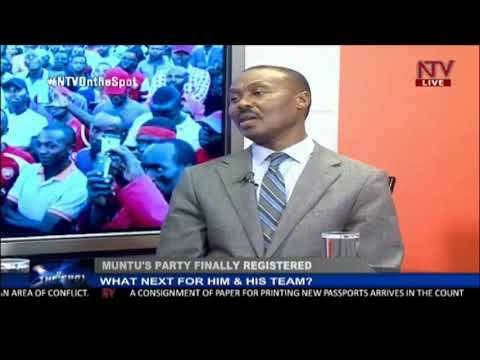 ON THE SPOT: What is Gen Mugisha Muntu's next political move? 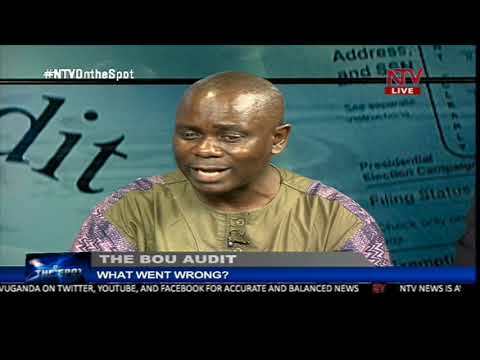 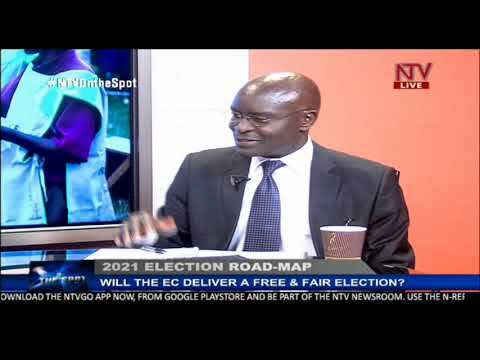 NTV ON THE SPOT: Will the Electoral Commission deliver a free and fair 2021 election? 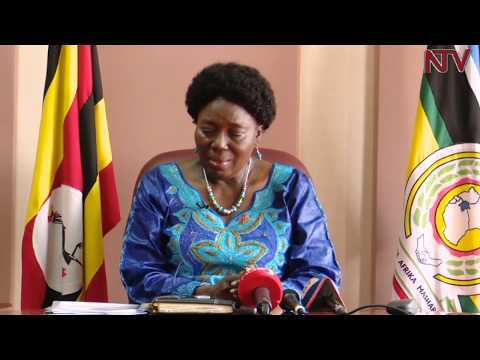 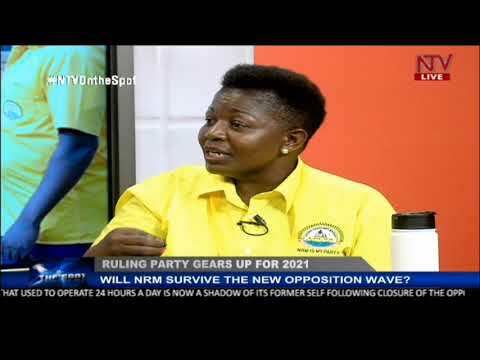 ON THE SPOT: Will NRM survive the new opposition wave? 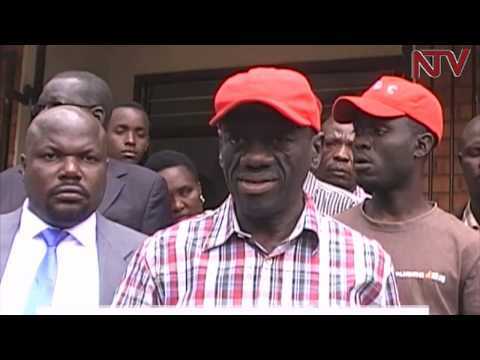 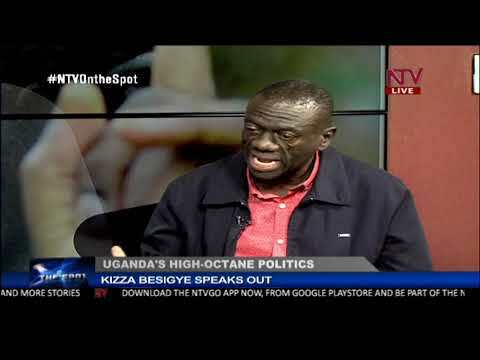 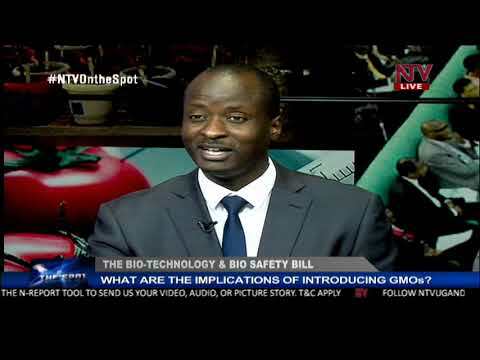 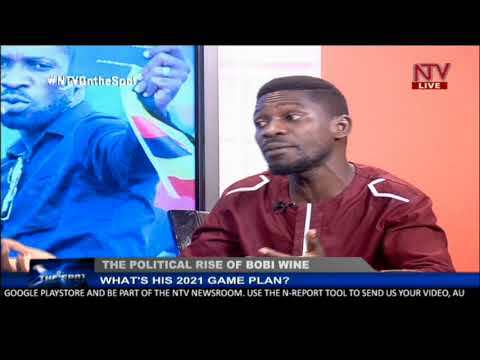 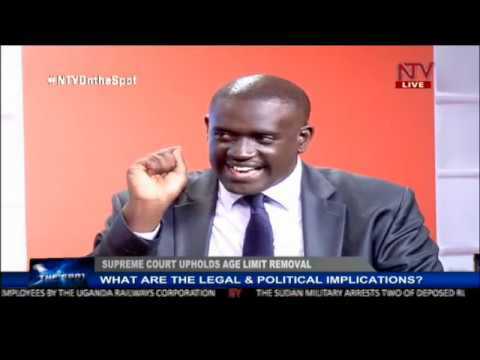 NTV ON THE SPOT: What is Bobi Wine's 2021 game plan? 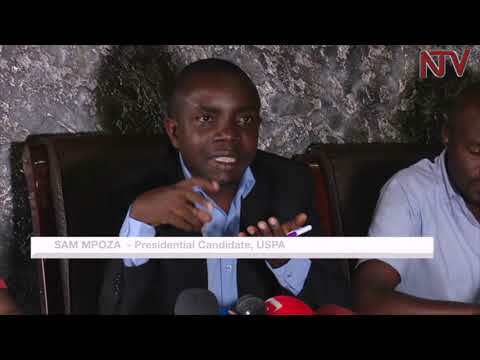 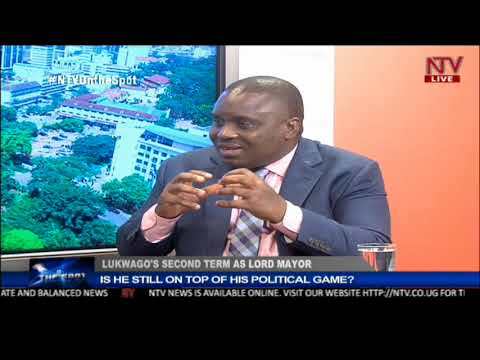 ON THE SPOT: Is the Lord Mayor, Elias Lukwago still on top of his game? 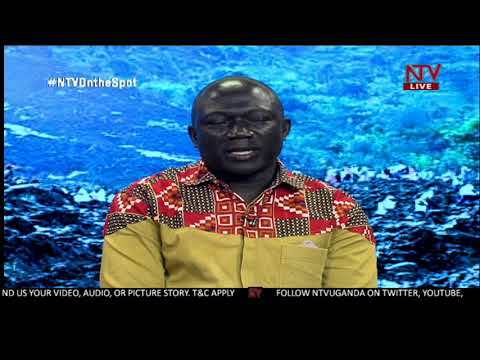 ON THE SPOT: Is the 10th parliament on the right track? 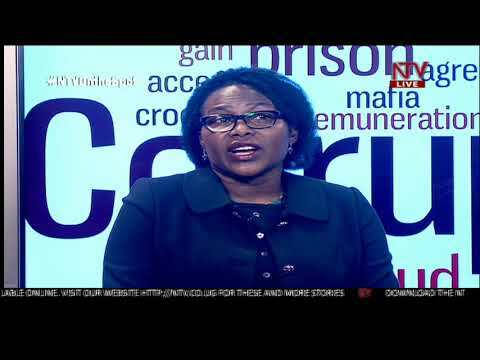 ON THE SPOT: Are Banks and Telecoms going overboard with credit creation? 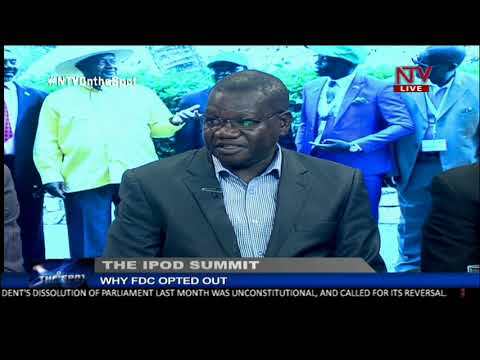 ON THE SPOT: Have lessons been learned from disasters like the L. Victoria accident? 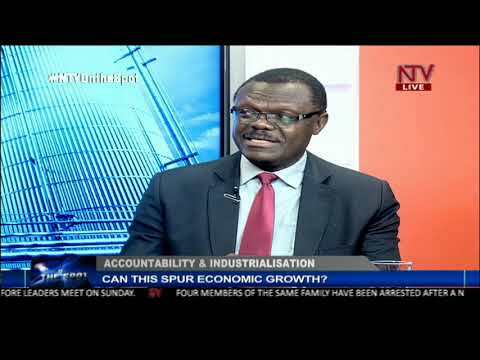 ON THE SPOT: Can accountability and industrialization spur economic growth? 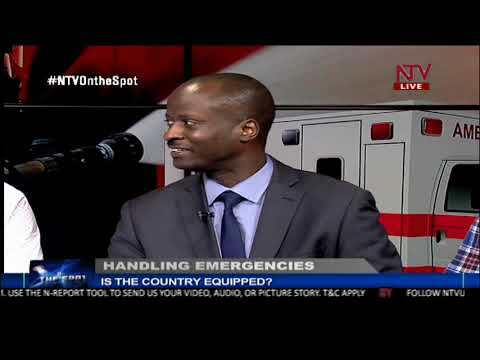 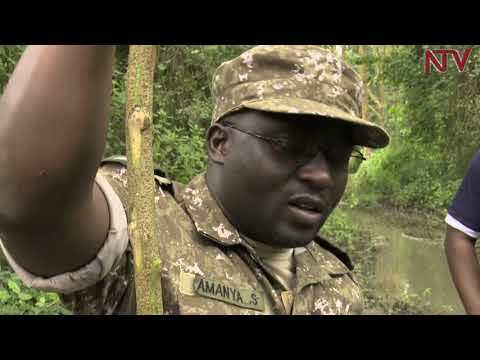 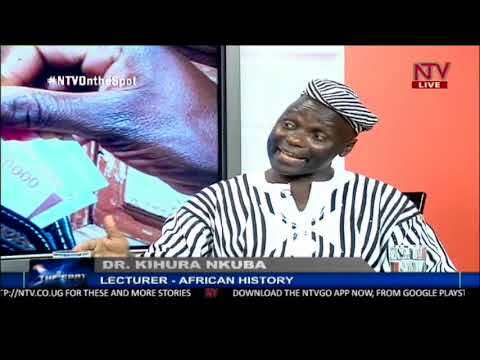 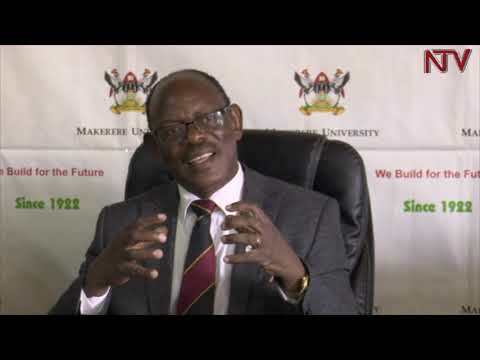 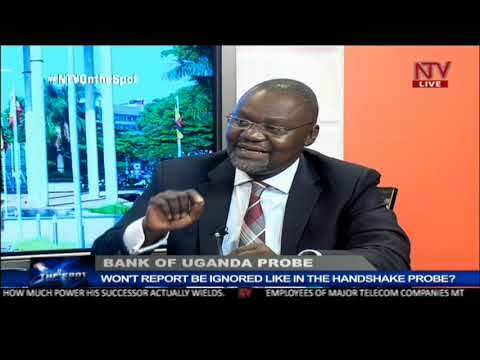 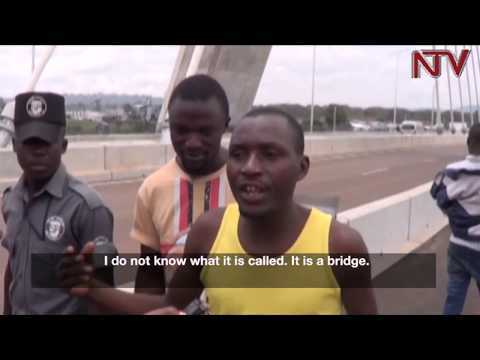 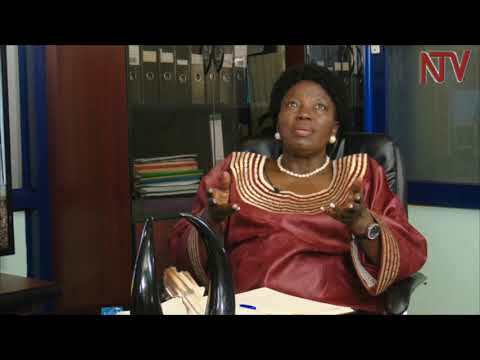 ON THE SPOT: Can Uganda handle emergencies? 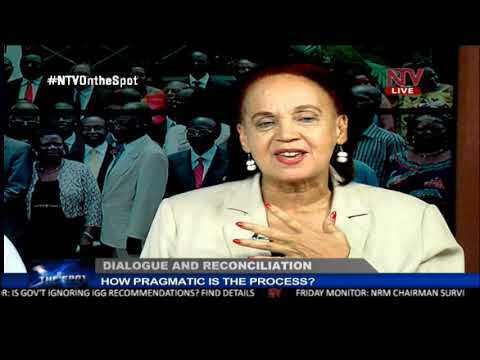 ON THE SPOT: How pragmatic is the process of dialogue and reconciliation?